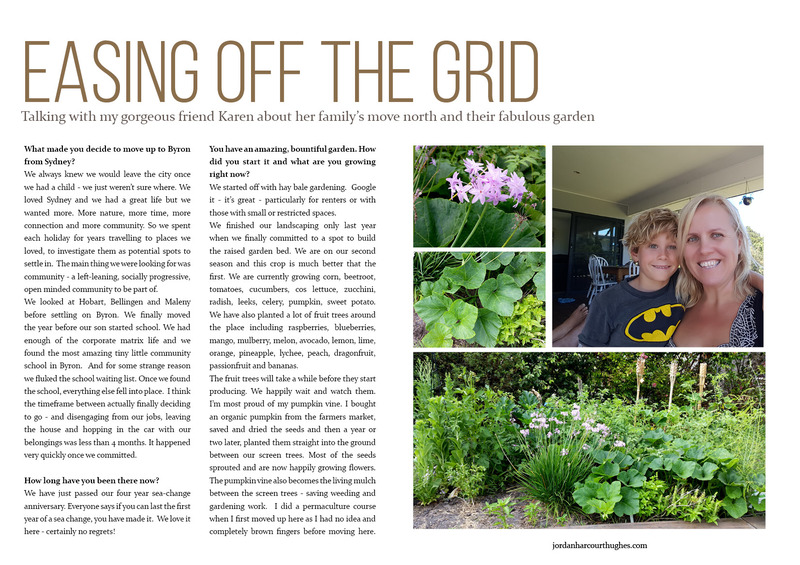 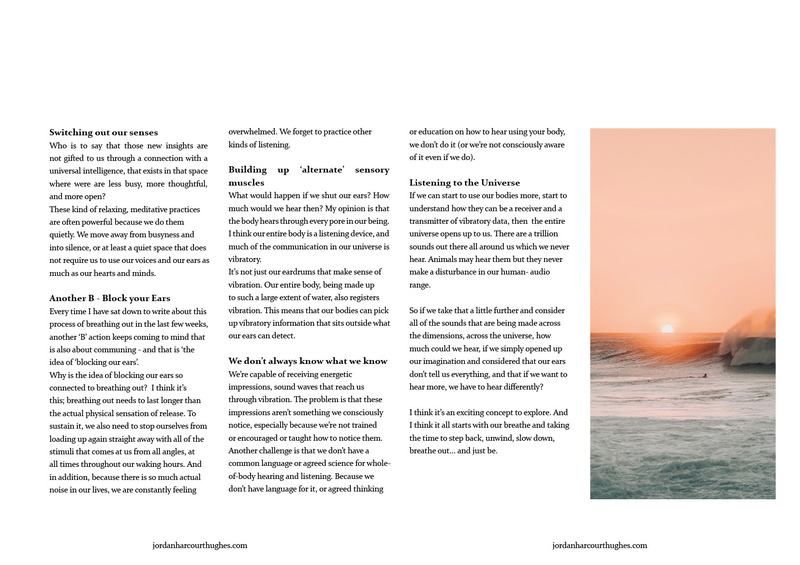 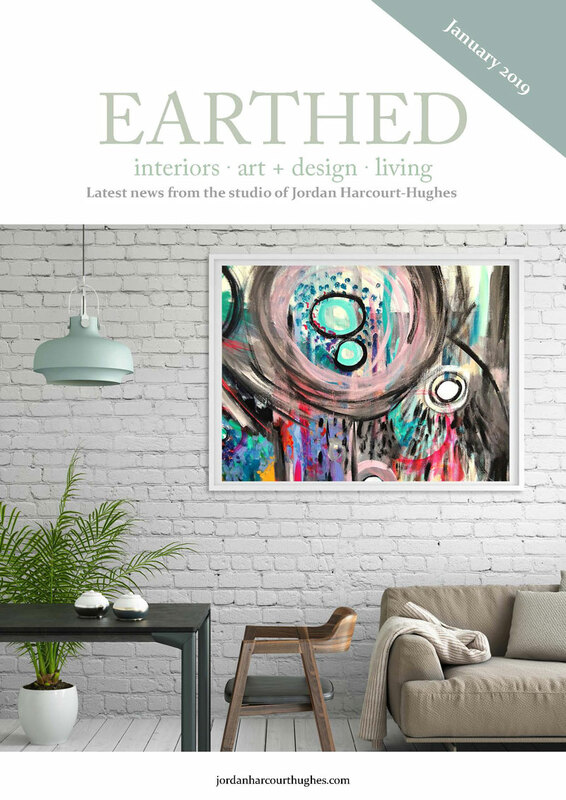 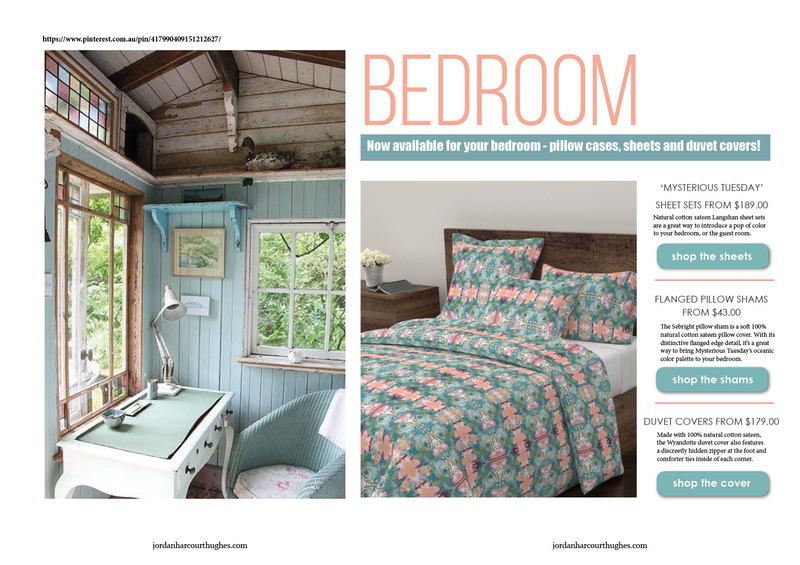 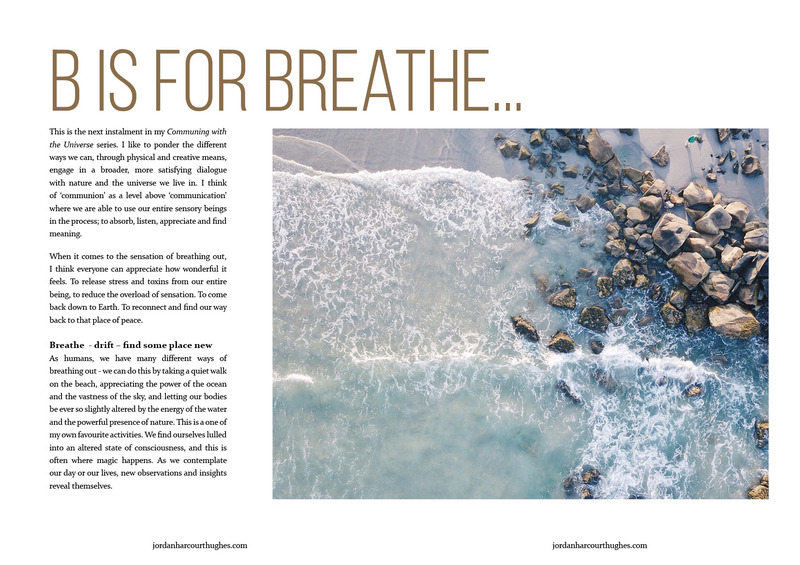 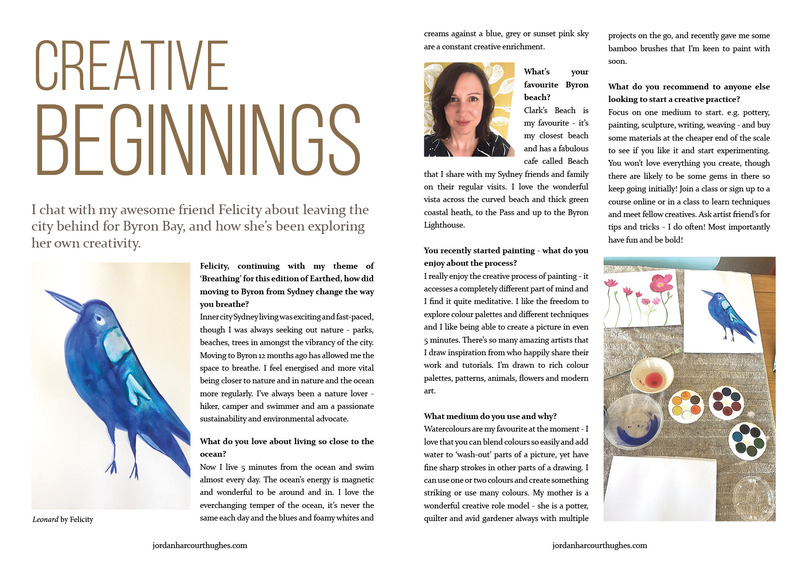 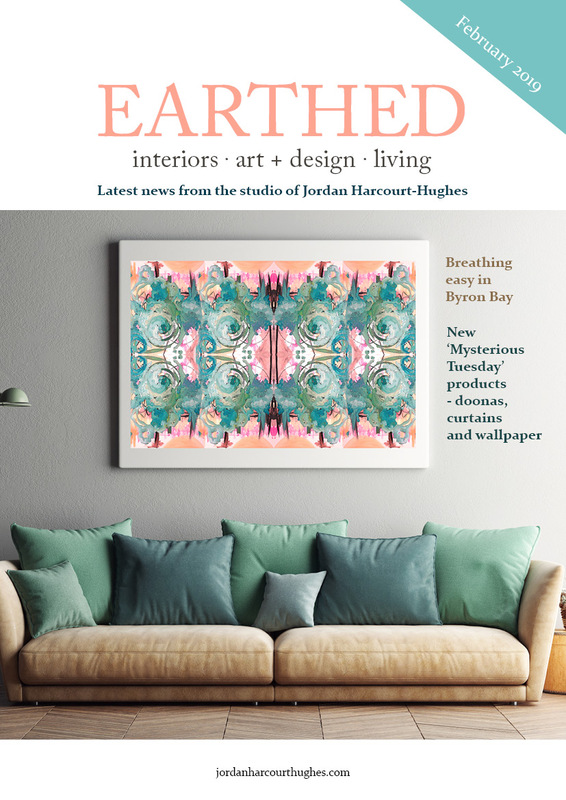 Edition 5 of Earthed Interiors is out now! 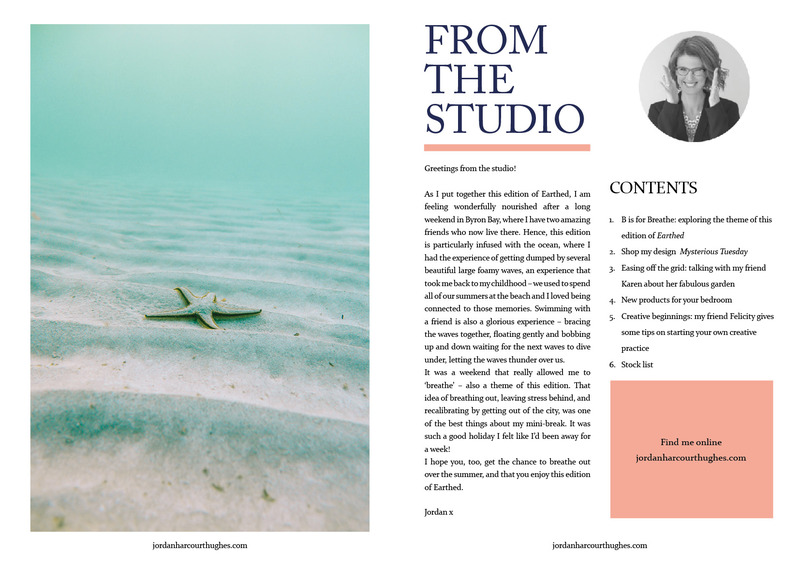 My latest interactive mini-mag is now online. 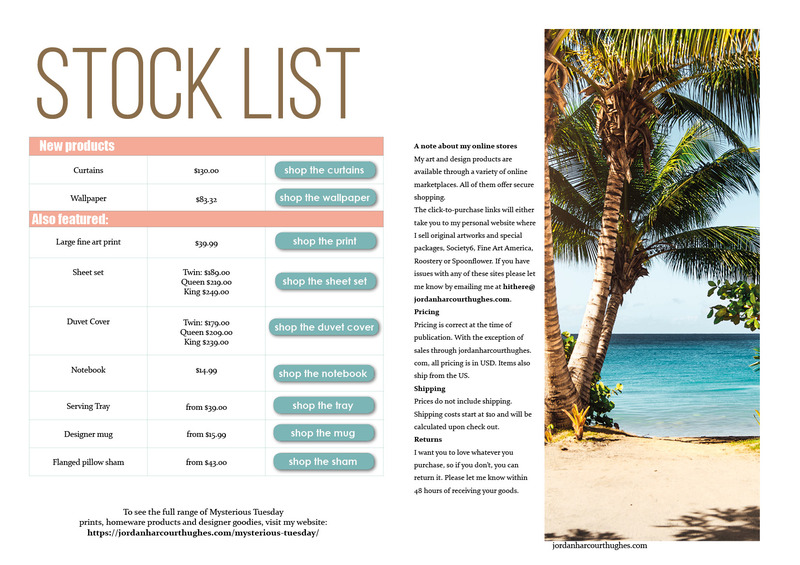 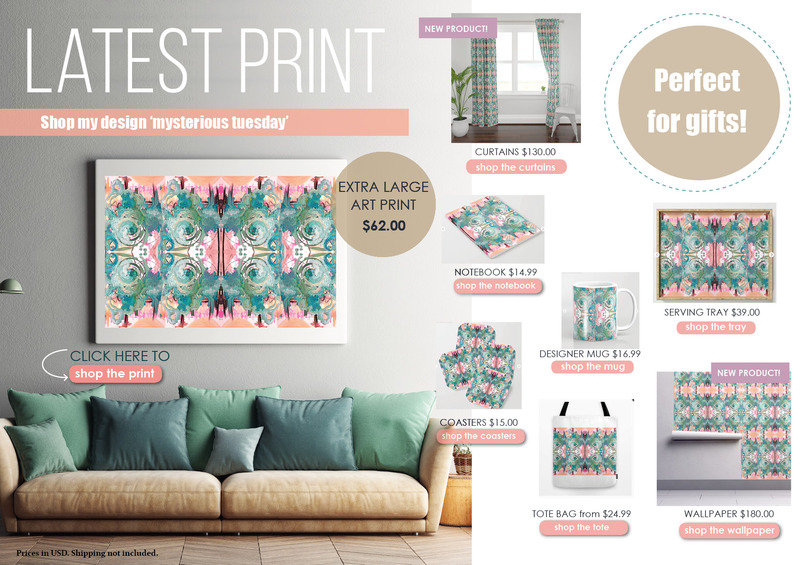 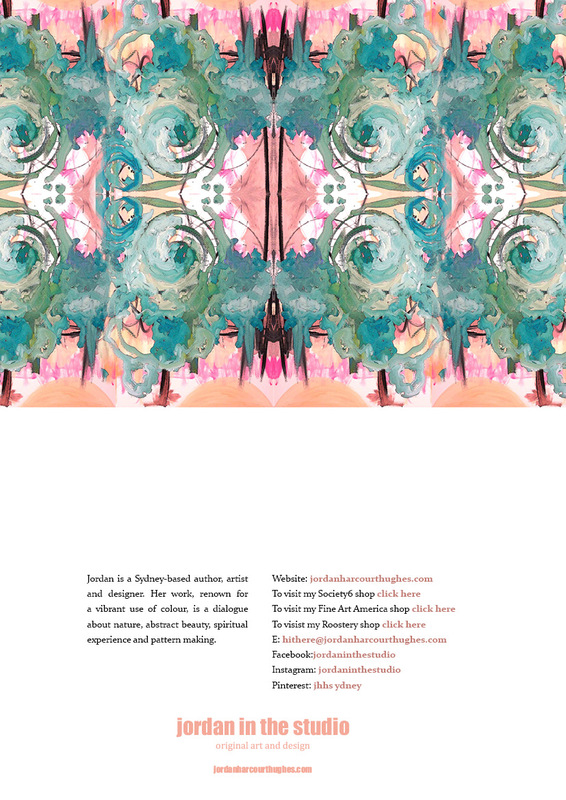 Click below to download the interactive PDF and then click the buttons to start shopping!